Rihanna stars as Petty Officer Cora Aikes in the new blockbuster film Battleship. 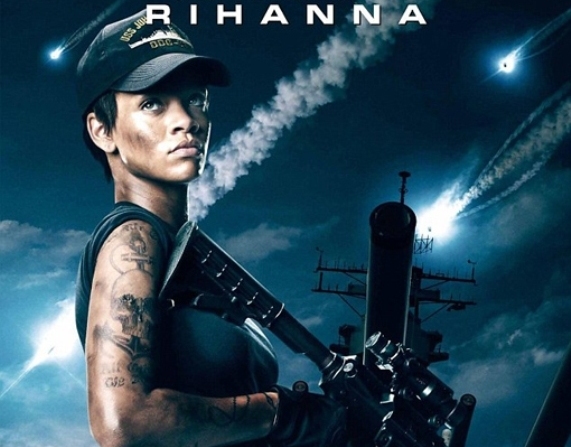 In the budget buster film, Rihanna hunts some vicious aliens at sea in a fierce battle to save mankind. Battleship will mark Rihanna’s debut in acting and in a leading role. Critics are already questioning whether or not she will pull it off. Who is better to answer critics than her co-star Taylor Kitsch. Battleship opens in theaters May 18th. Taylor Kitsch has praised Rihanna’s decision to take on a film role in Battleship, saying it’s a “good move” for her career. 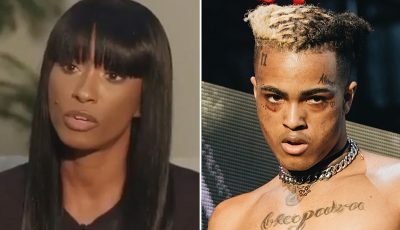 The Barbadian singer makes her acting debut in Peter Berg’s action adventure alongside the John Carter star, where she plays a weapons specialist. “It was good [working with her]. I think it’s a great part on her end to work with Peter Berg,” he said.